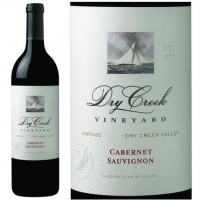 This impeccable Cabernet Sauvignon displays lively aromatics of black cherry, black currant and plum. Additional airing reveals nuances of leather and toasted almonds. The palate is full-bodied and rich with elegant flavors of black raspberries and cocoa powder. The wine is fruit-forward and youthful, with moderate tannins and a finish of white pepper. 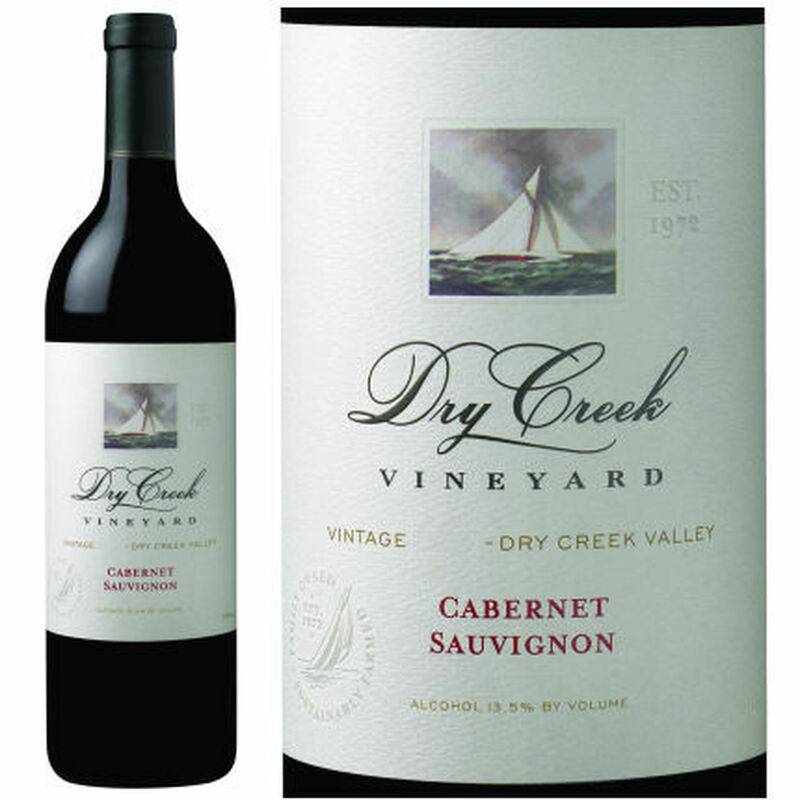 This Cabernet is very characteristic of a Dry Creek Valley Bordeaux. It offers intensity and richness and reflects the terroir beautifully.